Posted on June 28, 2015, in blossoms, day lilly, Flowers, garden, Nikon D7000 and tagged garden, Nikon D7000. Bookmark the permalink. 2 Comments. 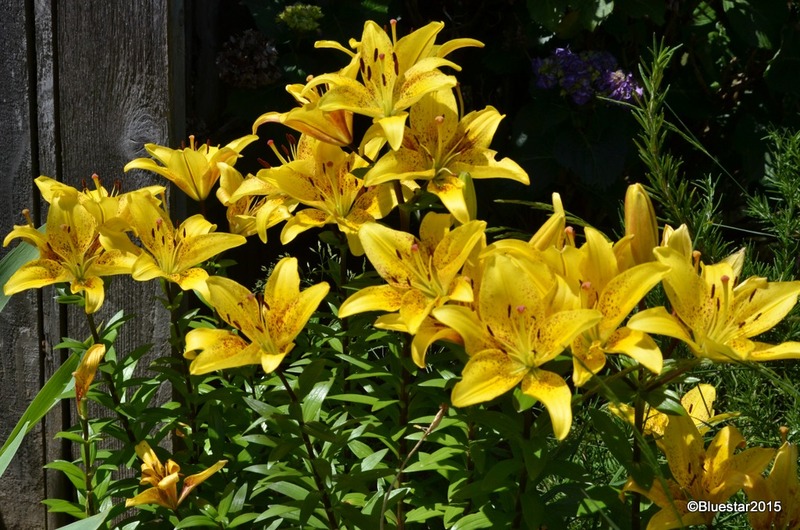 It is beautiful but these are lilies, not day lilies.